If you’re in the early stages of a kitchen renovation, or you’re still just dreaming, one of the most important considerations will likely be your kitchen cabinets. 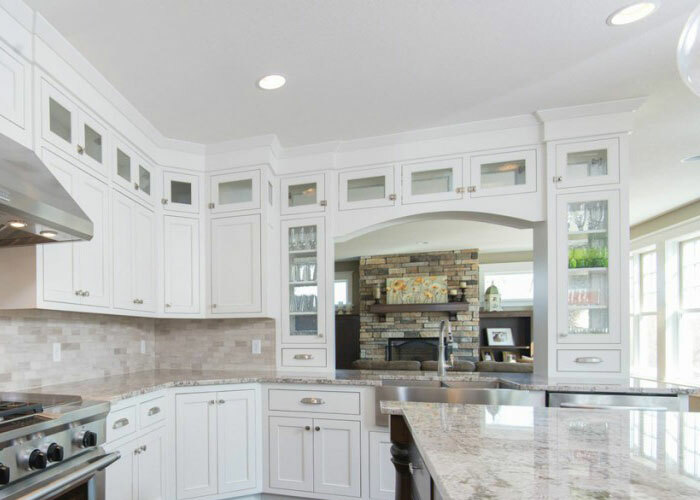 You typically have two options when it comes to new kitchen cabinets; you can purchase prefab cabinets, or have them custom built by a professional team of craftsmen like the cabinetmakers at Danner’s Cabinet Shop. You may think that going the prefab route is the way to go? We’re here to tell you that’s likely not the case! 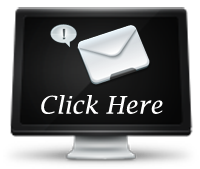 Custom designed just for you – It may sound obvious, but custom cabinets are just that – custom. This means that if you work with Danner’s Cabinet Shop, we’ll come to your home and look at your existing kitchen layout and discuss how you use your kitchen to come up with a custom layout that works for you. Higher quality materials – Custom cabinets are typically built using superior materials compared to the particle board, which is often what the big box store prefab cabinets are constructed from. These higher quality materials also will last much longer than prefab cabinets, because most custom cabinets are made out of solid wood. Higher resale value – Home buyers are becoming more particular. In fact, many home buyers who have looked at a lot of properties will be able to instantly tell the difference between a kitchen designed using custom cabinets and one where prefab cabinets were used. If your home has custom kitchen cabinets, it will be more appealing to home buyers and may even allow you to command a higher price. Better utilize your square footage – Some kitchens are configured awkwardly. While this can be solved by making large structural changes to your home, these types of renovations are extremely expensive. Another more economical option is to design custom kitchen cabinets that take advantage of your existing square footage. This is extremely difficult to achieve with prefab cabinets because they only come in certain sizes, which may not work for your kitchen layout. If you’re ready to take the first step towards updating your kitchen cabinets, don’t hesitate to give Danner’s Cabinet Shop a call today. We can be reached by phone at 763-753-4002 or you can stop by our shop at 16735 Quicksilver Street NW in Ramsey, MN.